Brown Genius is a Podcast in full color spectrum, dedicated to providing a platform for underrepresented voices. 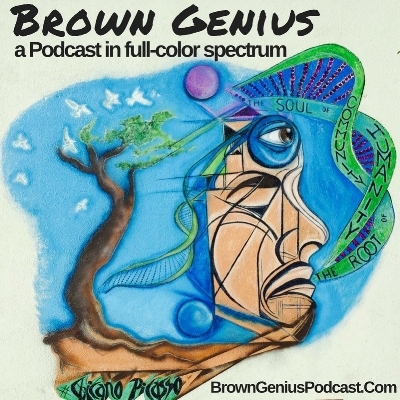 Brown Genius is hosted by Molina Speaks and Sheree lovemestiza Brown, produced by Rodney Sino-Cruz. Give us a Five Star rating on iTunes and spread the word. Thank you for listening.